What is your background and qualifications? I have a Bachelor of Nutrition & Dietetics (Hons) from Monash University in Melbourne. 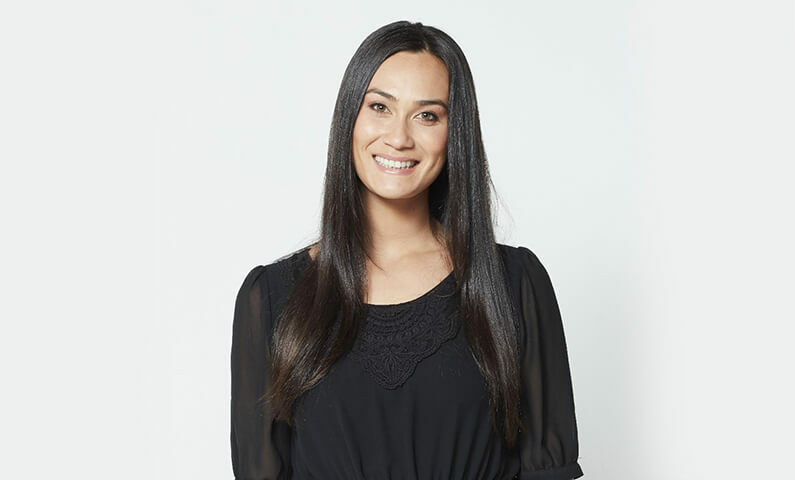 I am an Accredited Practising Dietitian with an interest in public health and I am passionate about making healthy food more vibrant, exciting and delicious. What is your role at Jenny Craig? I have been a Company Dietitian with Jenny Craig for just over a year, however I have been with the company for over 6 years. My previous roles included work as a Consultant, customer care and in technical support. How does your role impact weight loss? My role involves planning the Jenny Craig menus and supporting the Consultants with their nutrition queries. I also manage the various projects in the development of our Member materials which includes the production of nutrition-related articles for our Members and tools to help our Consultants best support our Members. 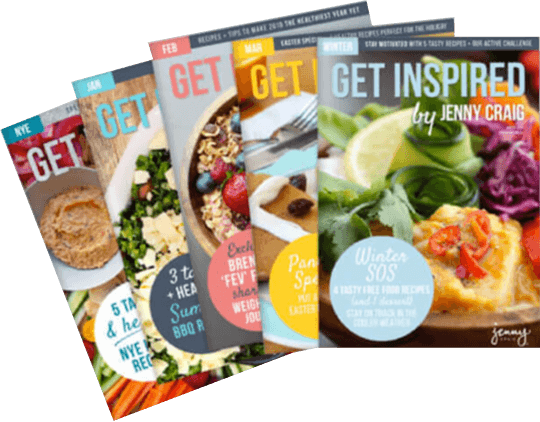 I also develop and style the ‘Free Food’ recipes in our ‘Get Inspired’ eBooks, so our Members can have plenty of yummy recipe ideas to pair with their Jenny meals. What drew you to working for Jenny Craig over other weight loss programs? 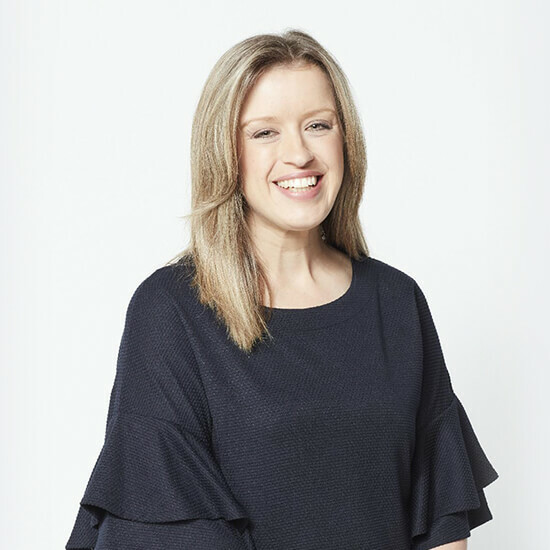 I love that Jenny Craig is an evidence-based weight loss program that takes a holistic and individualised approach to every Member’s weight loss needs. I’ve been very fortunate to have worked in a variety of roles at Jenny Craig and have been able to see the real impact the program has on the lives of our Members. The program isn’t just about weight loss; it’s about building a healthy relationship with food, knowing more about what foods to fill your plate with, learning about portion size and understanding a moderate approach to eating. I love that I get to live and breathe food and nutrition in my role, so it doesn’t even feel like a job! I also love that everyone in the Jenny Craig family is so passionate about making a difference to our Members’ lives. It’s wonderful to know that our work has a profound effect on the health and wellbeing of others.